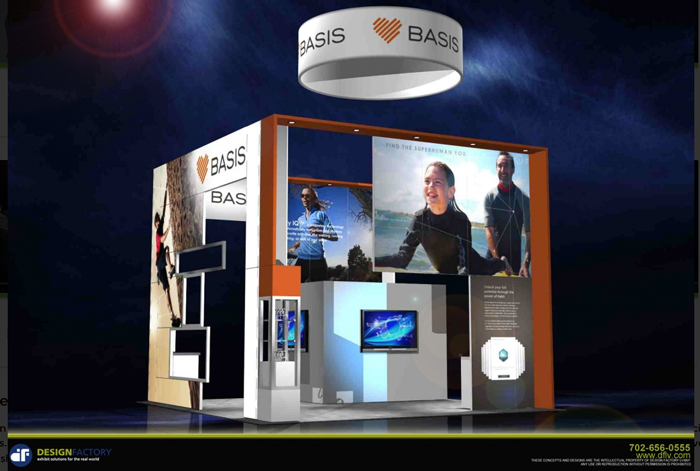 You are here: Home / Trade Show Booth Design / What Makes the Best Trade Show Booths so Appealing? If you want to be successful when you are using trade shows for marketing then you need to understand what makes the best trade show booths so appealing and why this appeal is so important. Through history, top booths and displays have helped to promote companies very effectively and make them well-known names in their industries. 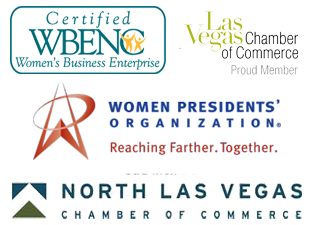 Interesting Fact: When the Las Vegas Convention Center opened in 1959, its inaugural show was the World Congress of Flight, the first international air expo in U.S. history. Before you can create booths and displays that are incredibly successful, you need to understand what is needed for the best booth design, and the common mistakes that you should try to avoid. Some elements can have a bigger impact for the same cost so you also need to know how to compare different features and costs so that you stay in the budget you have set. Conventions and trade shows are all about exposure for products and services. Dull and insignificant exhibits blend into the sea of booths. However, the best trade show booths, that are unique and appealing, make an impressive display that is quickly noticed. They stand out on the event floor and never blend into the background along with their competitors. When each of these five elements is combined seamlessly and chosen carefully the end result can be spectacular. If you neglect even one of the important elements, you could end up with a display that is ho hum and does not attract the traffic that you need for your exhibit to be a success. Planning the right design is essential so that you do not waste your time and effort. Color helps the best trade show booths really stand out and grab the eye, attracting people immediately and drawing bigger crowds to your display. The colors used should be very carefully selected so that they each complement the others. Just throwing bright colors all over the place will not be effective; the shades used must all blend perfectly. Some of the best trade show booths are those that interact with the visitors in some way. Take advantage of interactive displays that use the latest in technology and engage people who stop by. This can be videos, demonstrations, and other methods of interactive marketing that visitors find useful and informative. From the Design Factory article: 7 Reasons to Use Interactive Exhibit Booths at Trade Shows. Click here to read the complete article. When you think about the best trade show booths, it is apparent that a lot of thought and consideration for traffic flow was used with the booth design. If you do not think about how to direct the flow of people around your displays then you could end up with long lines, large crowds, and people who avoid your area because of this. Keeping the flow of traffic effective and orderly is critical. Think about how you can make it easy for visitors to reach your materials and staff quickly, find out what they need to know, and then move on. This will help you reach more consumers and get the word out about your company much better. The best trade show booths use displays and an incredible booth design to make a fantastic first impression immediately. When you exhibit at one of these events then you only have a few seconds to be noticed before visitors will move past and visit a competitor instead. Once you have thought about the entire design process and the finished results take a second look to be sure. You need to create an exhibit that wows and astonishes. It may be possible to get decent results from your marketing efforts even if you do not have a bigger budget. Just don’t expect to compete with a company spending $10,000 or more if your design budget tops out at $1,000. 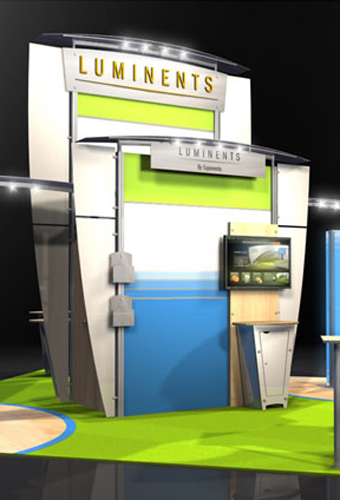 What features and components have you found appealing with the best trade show booths?